When Margaret’s fiancé, John, is hospitalized for depression, she faces a choice: carry on with their plans, or back away from the suffering it may bring her. She decides to marry him. What follows is the unforgettable story of what unfolds from this act of love and faith. At the heart of it is their eldest son, Michael, a brilliant, anxious music fanatic, and the story of how, over the span of decades, his younger siblings–the responsible Celia and the tightly controlled Alec–struggle along with their mother to care for Michael’s increasingly troubled existence. The Brew Pub Book Club is designed for those night owls who’s discussions tend to get a little loud. However, at Overtime, there’s no one around to shush you! So bring a friend and join us in Overtime’s cozy, warm atmosphere, where we’ll eat some snacks and discuss the month’s chosen title. 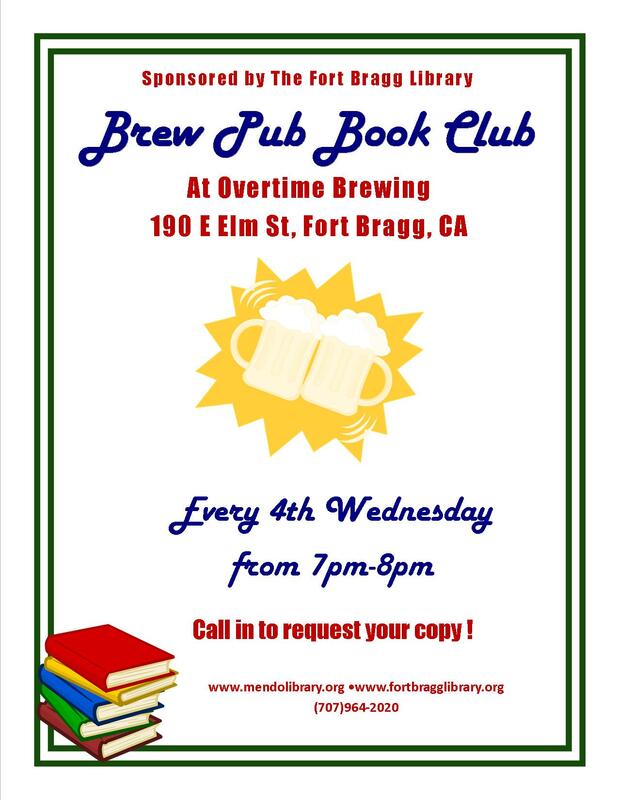 Adult Book Club, book club, Brew Pub, Brew Pub Book Club, Overtime Brewing Co.